We have a fantastic selection of wall and floor tiles with samples at our Showroom and ample brochures to flick through, to ensure we help you choose the right tiles for your bathroom. Floor and wall mosaic tiles add a stunning intricate effect to any size bathroom. 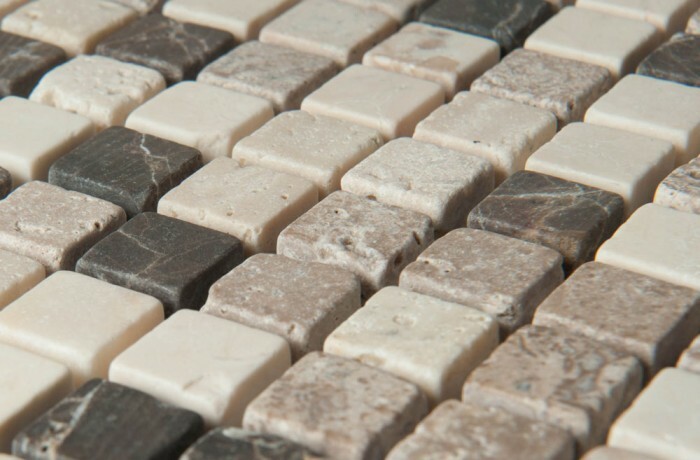 Available from the UK's Number One manufacturer of mosaic tiles, The House Of British Ceramic Tile.